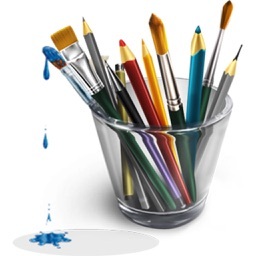 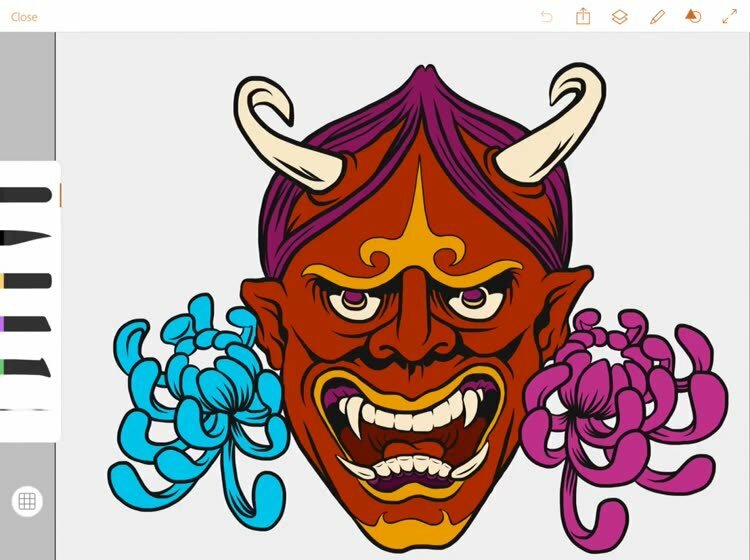 Design vector artwork that you can send to Illustrator CC or Photoshop CC easily. 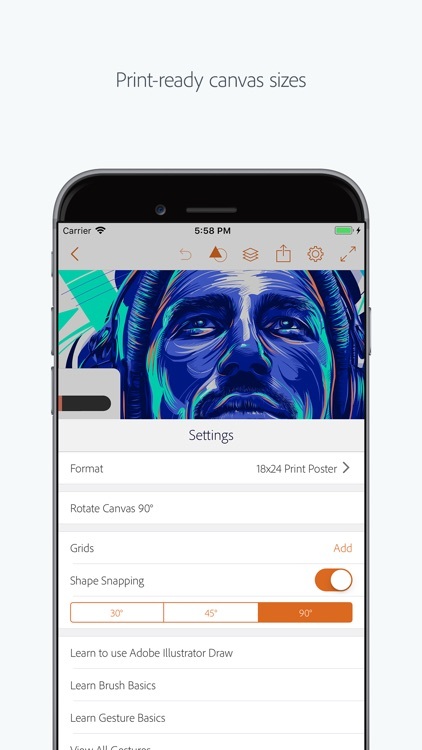 With Adobe Illustrator Draw, you know that your files, fonts, design assets, and settings are there for you whenever and wherever you need them. 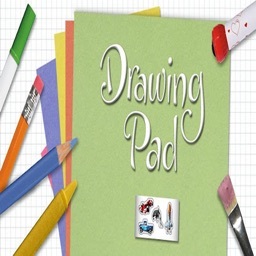 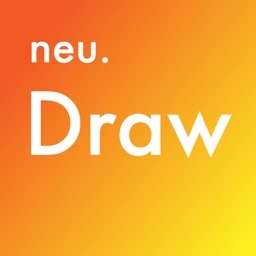 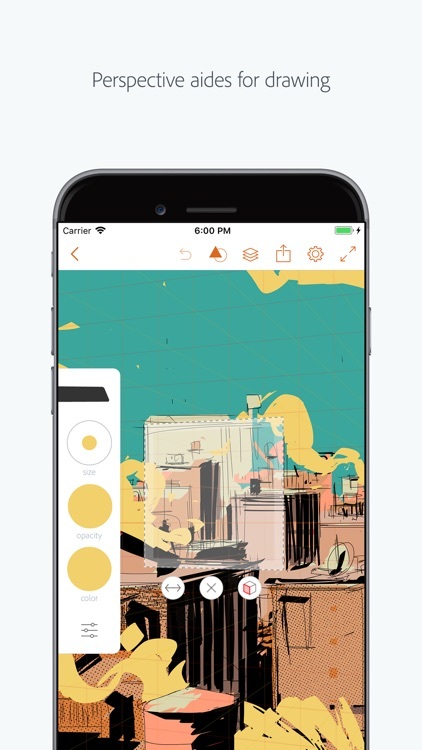 The app offers support for various stylus types, has zoom up to 64 times, and lets you work with multiple images and drawing layers. 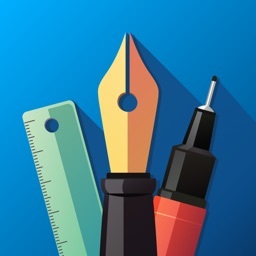 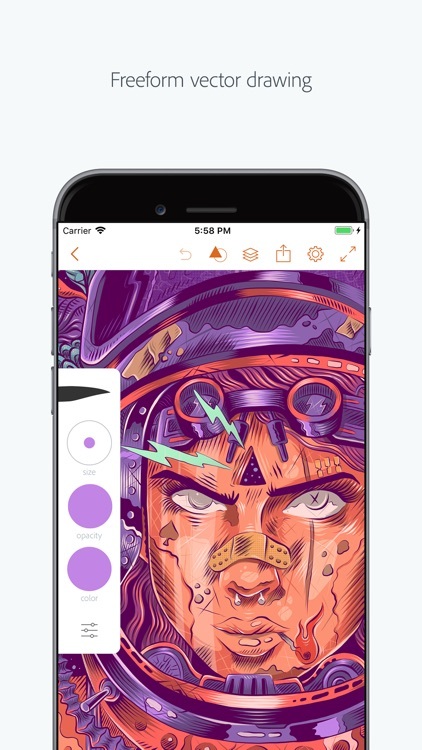 If you enjoy the tools from Adobe and are ready to make your designs stand out, Adobe Illustrator Draw is the app for you. 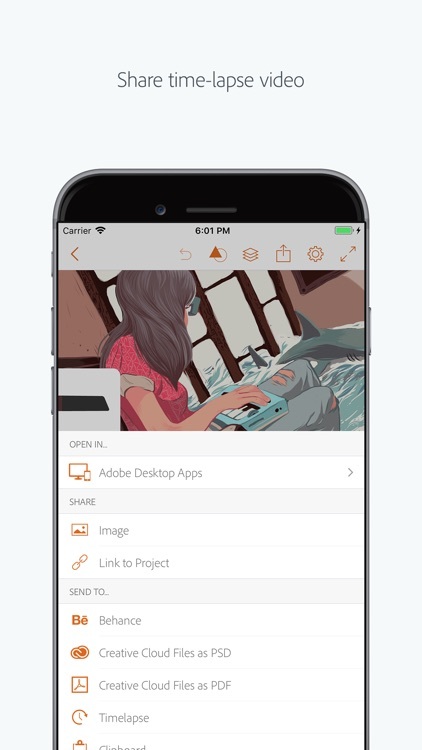 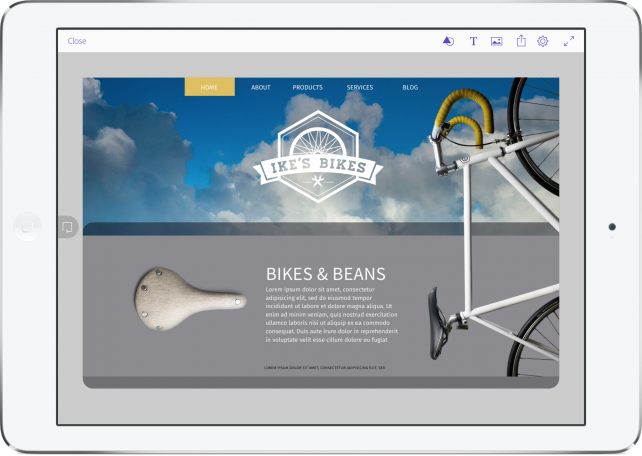 The latest Adobe app for iPad is here. 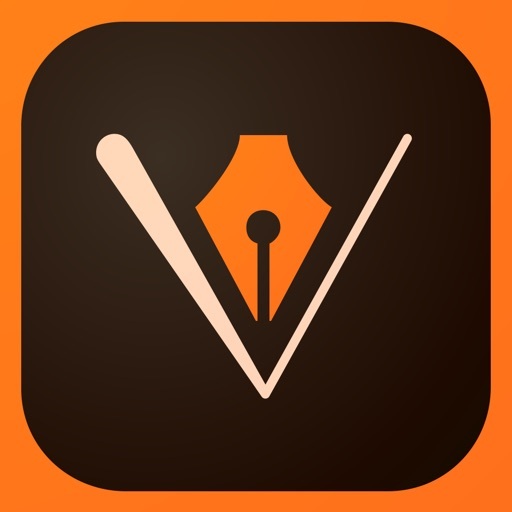 Comp CC is available for download on the App Store. 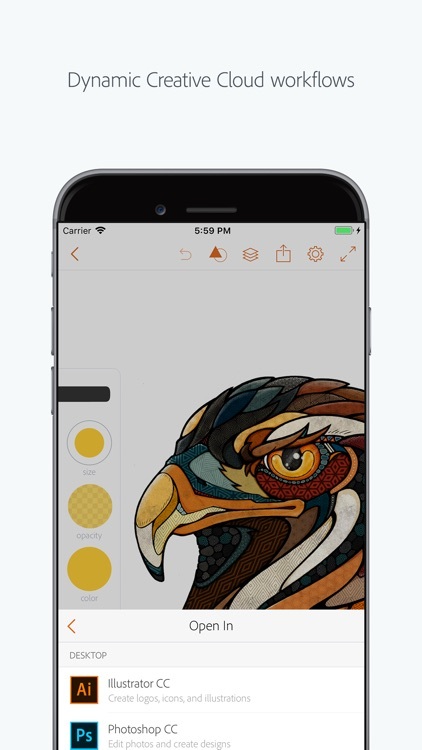 Adobe has turned Adobe Illustrator Draw into a universal app that's optimized for the iPhone, iPad, and iPod touch.